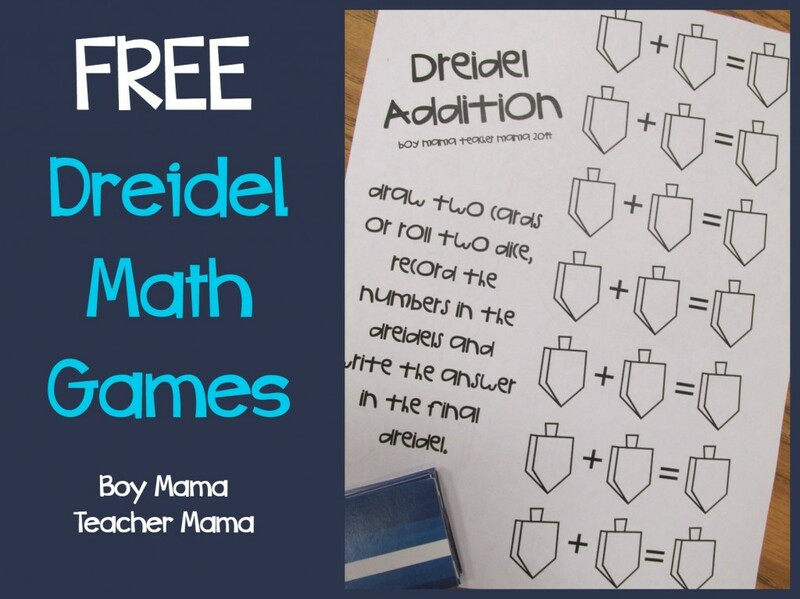 Looking for a free and easy activity to do with your own kids or your class this week? 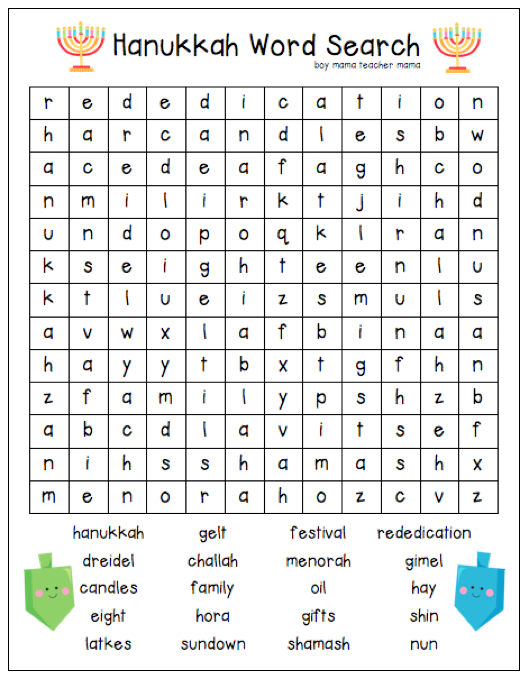 Try this FREE Hanukkah Word Search I created to use in my own classroom. Simply click on the image to download! 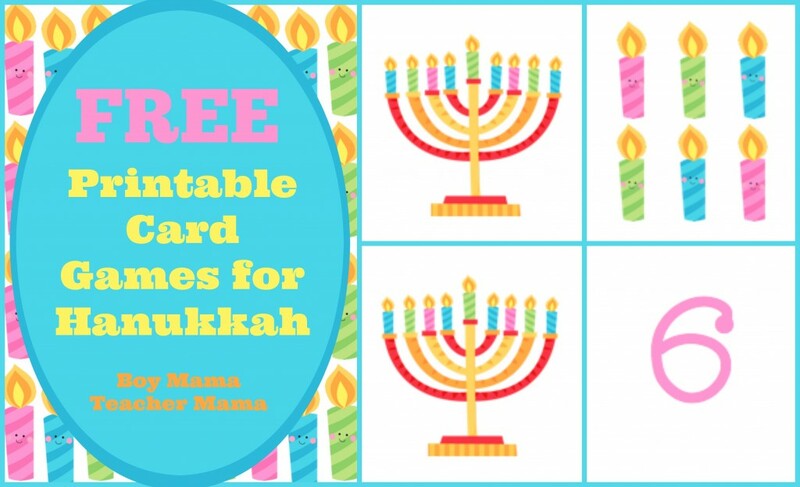 Looking for other FREE Hanukkah activities? hi u guys dont have the word oil and i hope u know this worksheet was distributed to over 600 jewish teens. The correction has been made. Thank you for bringing it to my attention.